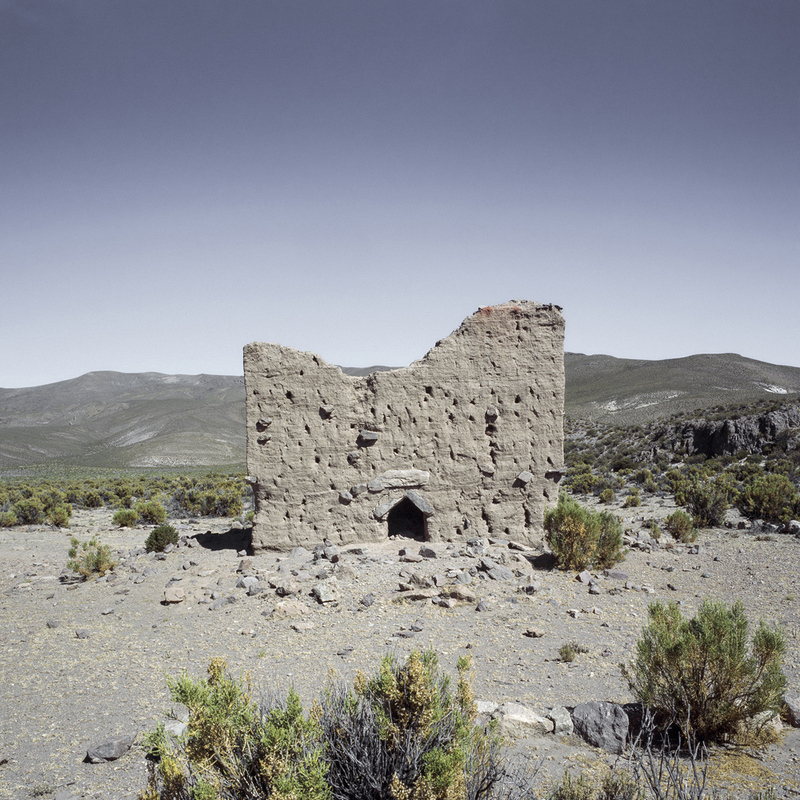 Chullpas are ancient Aymara funeral towers originally built for nobles and their families. They are found across the Altiplano in Peru and Bolivia. They can be cylindrical or rectangular, low or tall, and made of stone or adobe. The tallest are about 40 feet high. All of the chullpas have small openings facing east, towards the rising sun. Corpses in each tomb were typically placed in a fetal position along with some of their belongings, including clothing and jewelery. The towers allegedly began to be built around 1000 AD and their use continued during Inca occupation in the 1400s. Many of the tombs have been destroyed by grave robbers, while others were left unfinished. 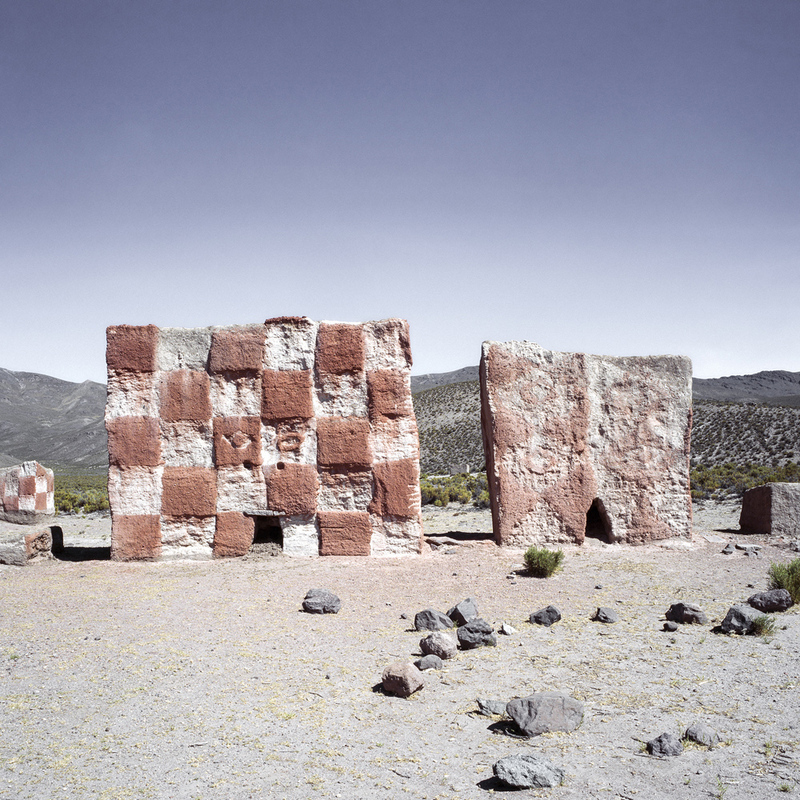 The construction of the chulpas varied with ethnic group: in general, those of the north Altiplano are circular and constructed with stone, while those of the south are rectangular and constructed with adobe. Some are unadorned, while others have intricate carvings. The decorated ones often carry geometrical patterns and colors similar to the ones found in Andean textile design. Culmination of a year's journey from Antarctica to the Arctic, a journey with the goal of understanding the places that are often simply thought of as being beyond the borders of what the United States colloquially calls 'America’. A consistent horizon line is as a visual metaphor for interconnectivity, a reference to sea level, and a way to challenge our perceptions of the oceans as static entities rather than interdependent climatic engines. Polar comparison of Antarctic icebergs and empty Iñupiat Eskimo hunting huts, whose shapes and volumes echo one another, offering a commentary on the parallel effects of global climate change at opposite ends of the Earth.